Buying a new home for the family would be a great dream for almost every earning individual. The construction of home, according to the desired layout, amenities and aesthetics would be the process of transformation of dreams into reality. Welcome Home Gifts Online would be the most appropriate gift ideas for this occasion. Shifting to the own home is an important achievement that would be celebrated by thanking the almighty lord and inviting people close to the homeowners. 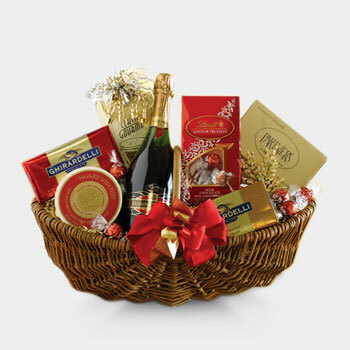 The aspirants that would be attending the function, or would like to congratulate the family entering the new home; can select Welcome Home Gifts Products available at our online gifts shopping portal Giftcart.com. We offer most suited gifts that would be admired by the recipient families. The wide range of welcome home gifts would be divided into different gift categories. Thus, it would be easy for the aspirant buyers to select the most appealing gift. These gifts would reflect the prayers to the God for blessing the new home and the inhabitants with a great deal of happiness, health and prosperity. This segment includes fabulous gifts for worship such as the idol of Lord Ganeshji and so on. Online Welcome Home Gifts Store India provides fabulous varieties with gift ideas such as soft toys, cushions, coffee mugs, magazine covers, messages in bottles, nameplates for a new home, ceramic plate keepsakes and many other varieties most relevant to the occasion of housewarming with a sense of exclusivity through the name or photograph of the recipients included on the gifts. Aspirants willing to greet and congratulate the families entering their new home can Buy Welcome Home Gifts that would add beauty and glory to the interior decoration of the new home. The pillow covers, neon bottle LED lamps, photo frames, easle, canvas print, cushions and ceramic plates can be kept in a showcase or corner tables to make the living room look beautiful. Soothing aroma and fabulous looks of flower bouquets; rich and delicious taste of cakes makes them perfect welcome home gifts. 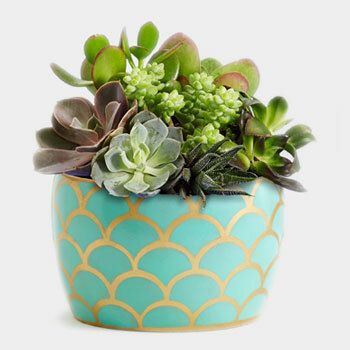 Beautiful plants presented in artistic way would be most eco-friendly and decorative gifts that can be used in the new home in the living room, balcony, terrace garden gifts or landscaped garden outside. Combinations of different exciting gifts would bring delight and a big smile for the recipients on the occasion of housewarming. These gift combinations would be the best ways to say ‘welcome home’.